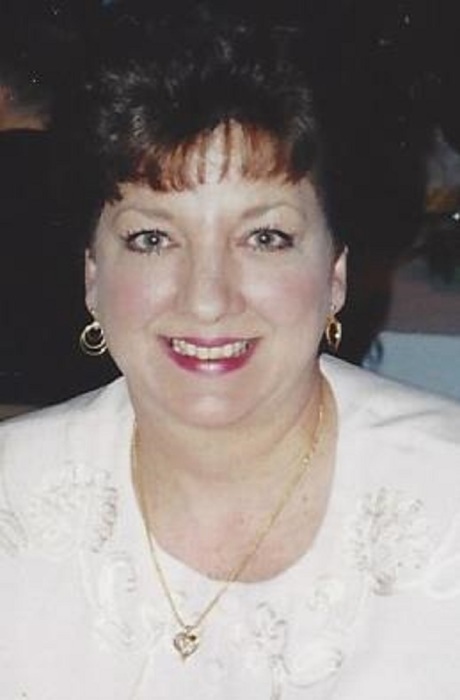 Cheryl A. Kish-Schutte, 66, passed away March 31, 2019. She was born in Akron on July 27, 1952 to the late Frank and June (Braybon) Weekley and was a 1970 East High School graduate. She was also a special needs caregiver for 14 years. Cheryl was a loving wife, mother and grandmother who had a heart of gold. She is survived by her husband, Richard; children, Brian (June), Tara (Matt), Sammie and Michael; 7 grandchildren; and siblings, Dennis, Mark (Jeannie), Kathy and Peggy. Calling hours will be on Wednesday, April 3, 2019 from 5 – 7 p.m. at the Eckard Baldwin Funeral Home & Chapel, 760 E. Market St., with a funeral ceremony immediately following at 7 p.m.